I posted a latte with my selfie on it, on Instagram. I kid you not. 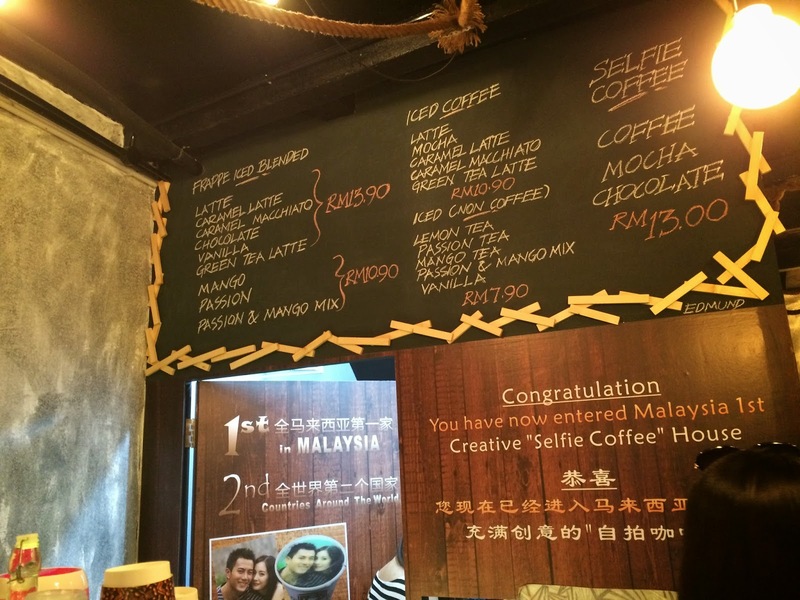 We were on the way back to Syok and I saw #selfiecoffee. You know like bloggers very sensitive to this kind of hashtag kind of things right so when my roommates and I went back to Syok to rest ( activities has ended), we searched the hashtag on instagram. And viola! It's a newly opened cafe that was about a 7 min walk from Syok Hostel. 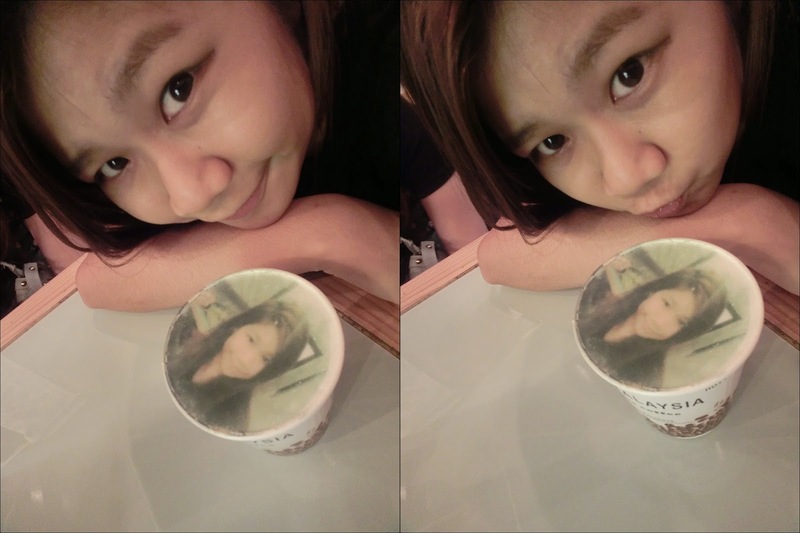 My freaking selfie is on my drink duh?! Curious kittens like us were like omg how is it even possible and I'm so glad we checked out the place. The ever friendly us talked to the staff while waiting for our table to be ready and we were told that they use a special printed that sprays the food dye into the cream foam. To get a cuppa selfie coffee , you wait for your table to be ready, order and pay , then take a selfie with the meitu phone that they provides! A staff is assigned to edit the pictures that was taken into its template and all you need to do is go back to your seat, wait for your drink and prepare to selfie with it. 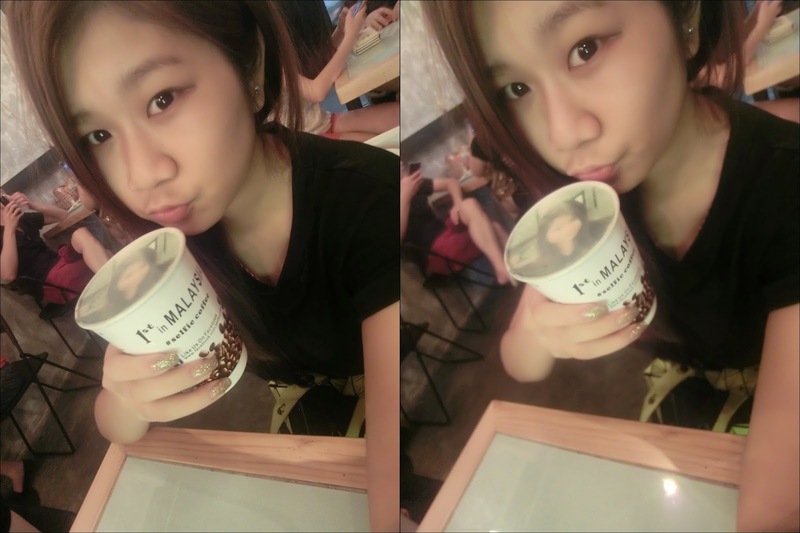 The selfie drink is available for hot beverage like coffee, mocha and chocolate. I has to choice chocolate cause it's my only choice. Each drink is priced at RM13. Do expect half your drink to be foam because the food dye needs a certain amount of cream foam so that it can stay. So expensive and hard to get of course I have to take more pictures. Okay the foam sank down liao. So I drink also selfie. 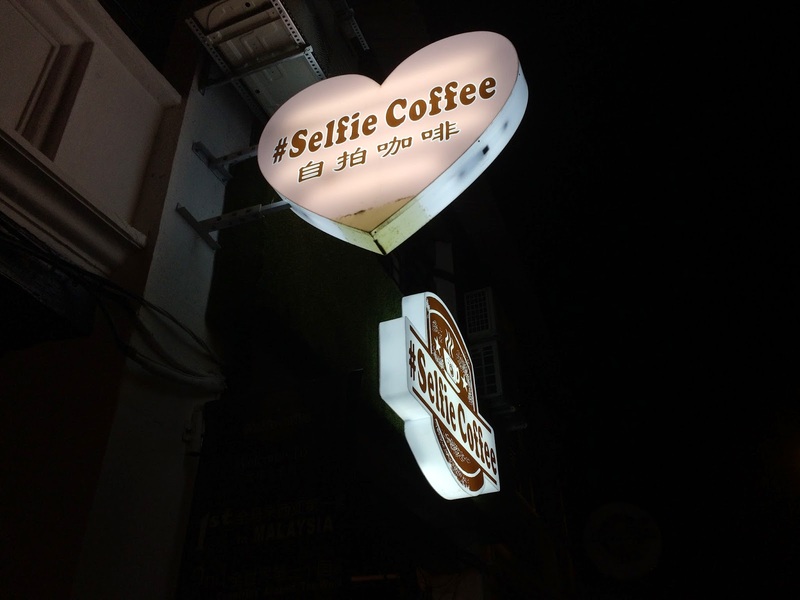 It's a selfie coffee shop so anything relating to selfie is legit. 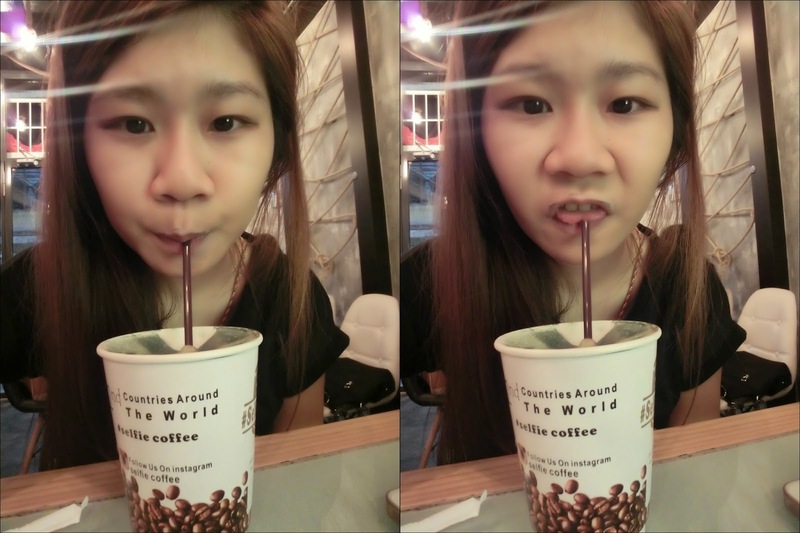 p/s:  It's a memorable experience although the drink was average but it's not to be complained. It's not their main selling point what. I said it is memorable because it's a first and also how often you have your face on your drink? I don't quite get why the need a meitu phone for that selfie though. 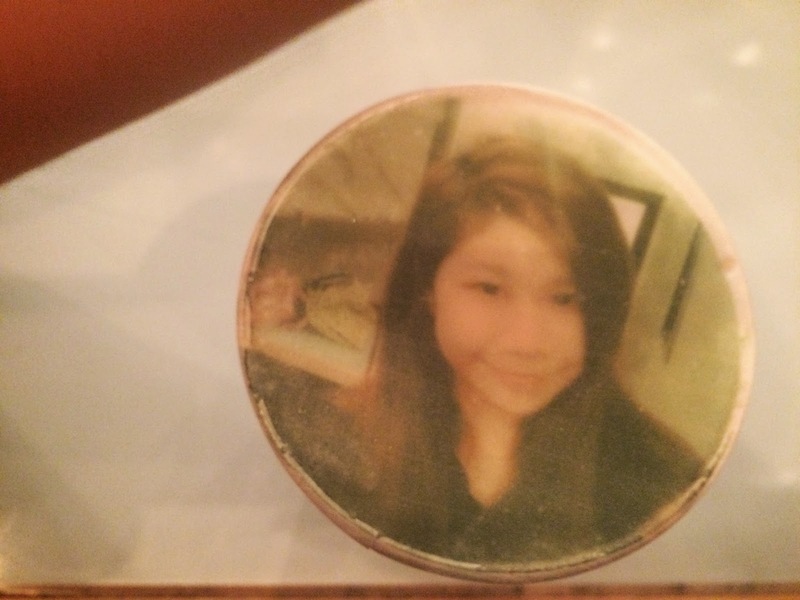 I thought a normal camera is good enough because your face is on foam and in this case why need to smoothen it ? Thought of that? Hahahah. Imma aashole but girls you all just got conned.